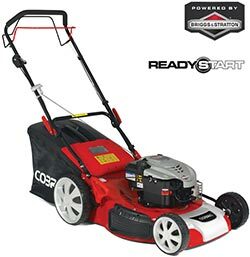 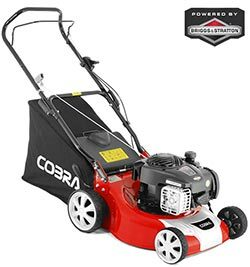 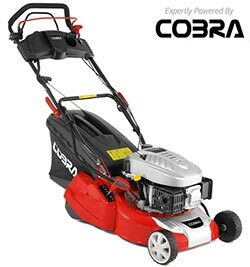 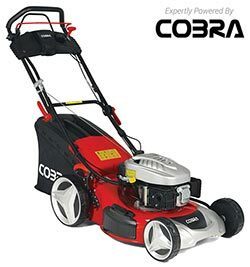 Cobra lawn mowers for sale in Ireland - right to your door . 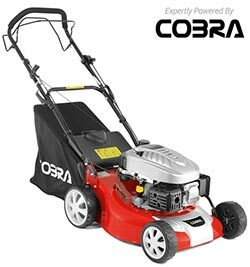 Husqvarna Lawn mowers for sale in Ireland from AM Rentals, Newry, County Down, Northern Ireland come in a number of sizes and are suitable for both contractors and domestic users. 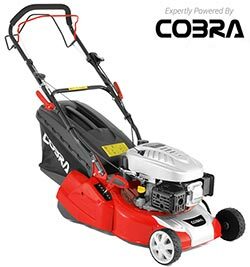 A perfectly mowed lawn calls for a lawn mower that can handle both varying complexity and steep slopes. 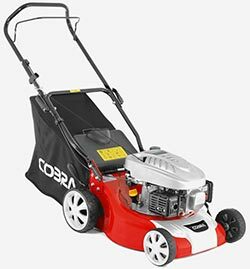 For this reason Husqvarna offer a wide range of lawn mowers as well as different cutting methods to meet all your requirements. 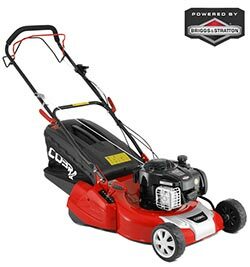 Husqvarna walk behind lawn mowers start at the reasonably priced Husqvarna LC140s 16 inch lawnmower and go up to the sturdy work horses of their commercial mower range. 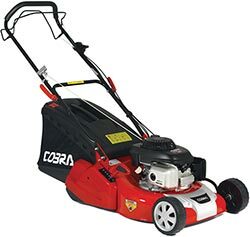 AM Rentals we have been selling only quality lawnmowers for 37 years. 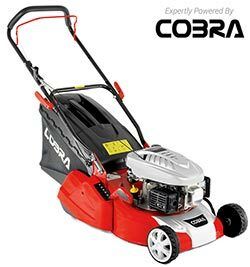 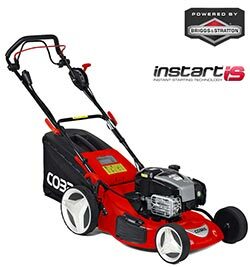 We stock Cobra, Husqvarna, Legacy, Weibang, OleoMac, Snapper, Honda, World lawn mowers and supply them to our customers all over Ireland at highly competitive prices. 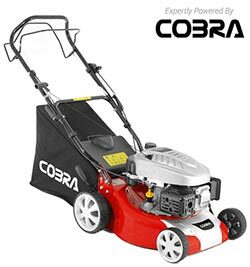 Call into us in Newry to see our full range in person, or pick up the phone and order your walk behind mower today on 0044 28 302 66665, we can deliver any walk behind mower to you for just £30.00! 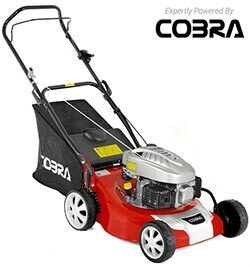 Delivery available Nationwide, Lawn mowers are available delivered for an additional £30.00.